In November 2017, Pixar co-founder and animator John Lasseter announced he would be taking a leave from the company after alleged “missteps,” later reported to actually be textbook sexual harassment including “grabbing, kissing, making comments about [the] physical attributes” of female employees at Pixar. Now, Lasseter is set to permanently leave the company. Disney announced the decision on Friday, telling the New York Times that Lasseter would take on a consulting role until the end of the year and then would leave permanently. 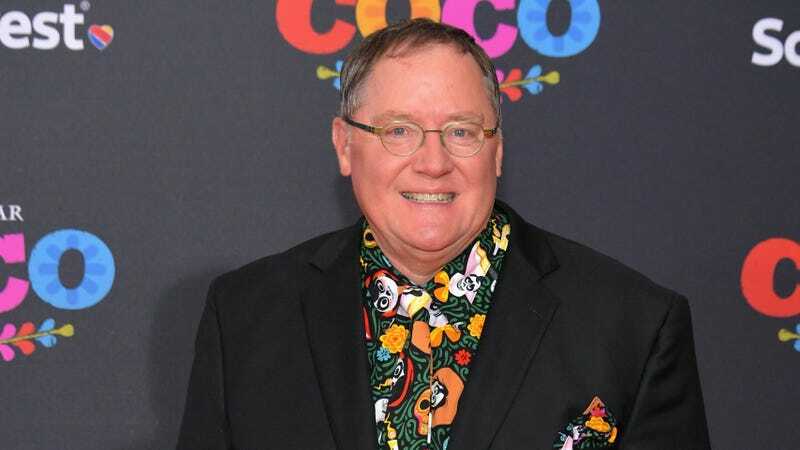 In the statement announcing his departure, Disney did not specify the reason for Lasseter’s leaving. In a statement, Lasseter wrote: “While I remain dedicated to the art of animation and inspired by the creative talent at Pixar and Disney, I have decided the end of this year is the right time to begin focusing on new creative challenges.” The right time indeed!